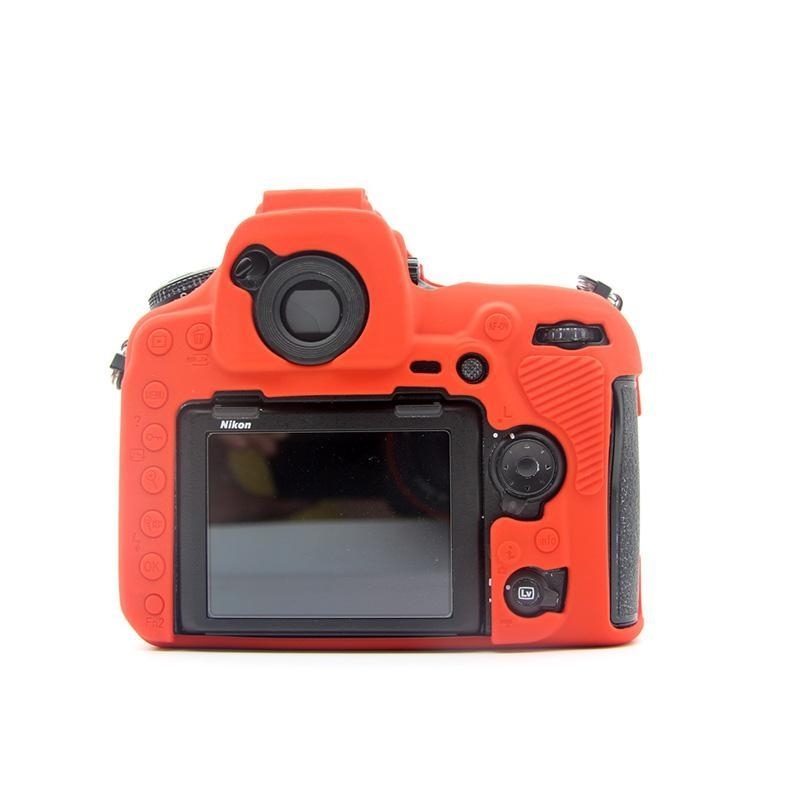 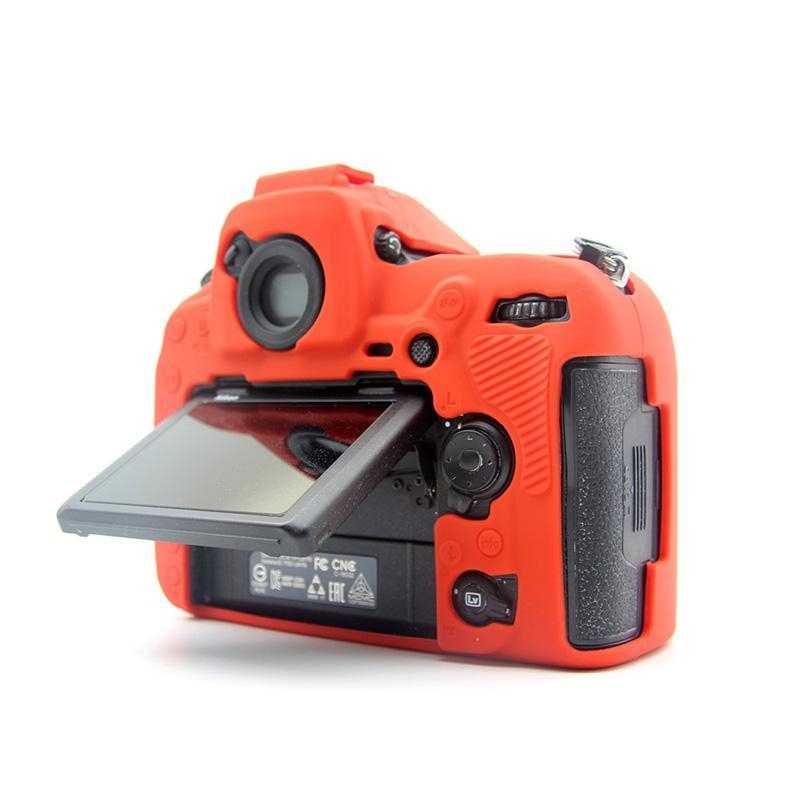 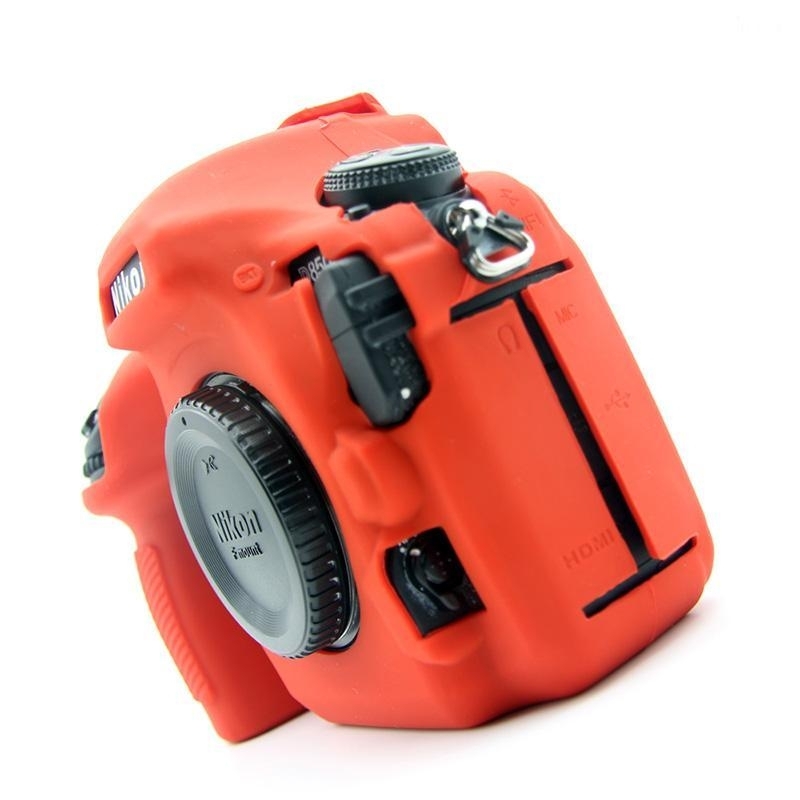 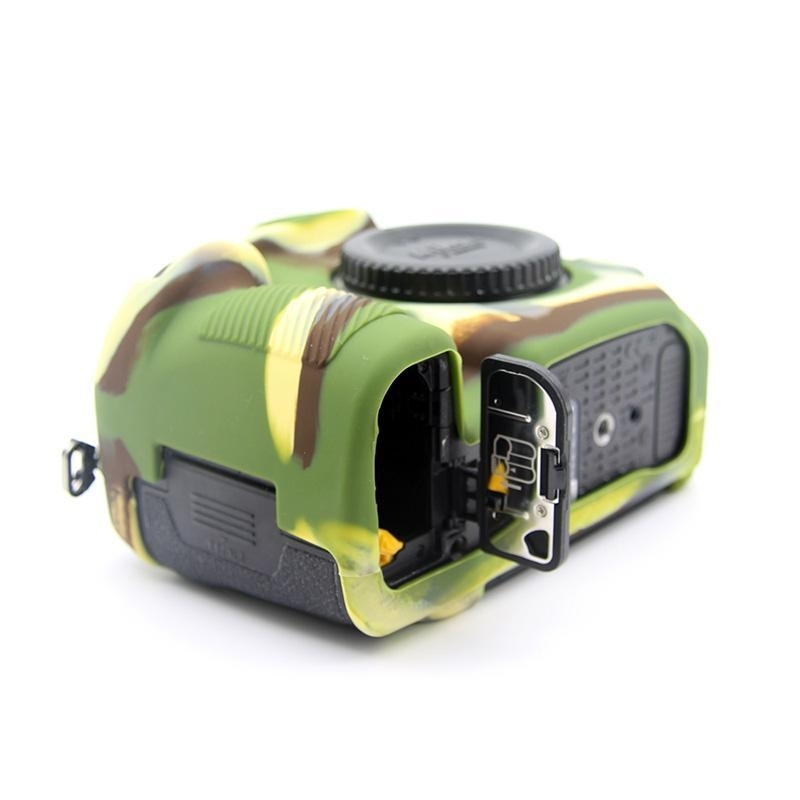 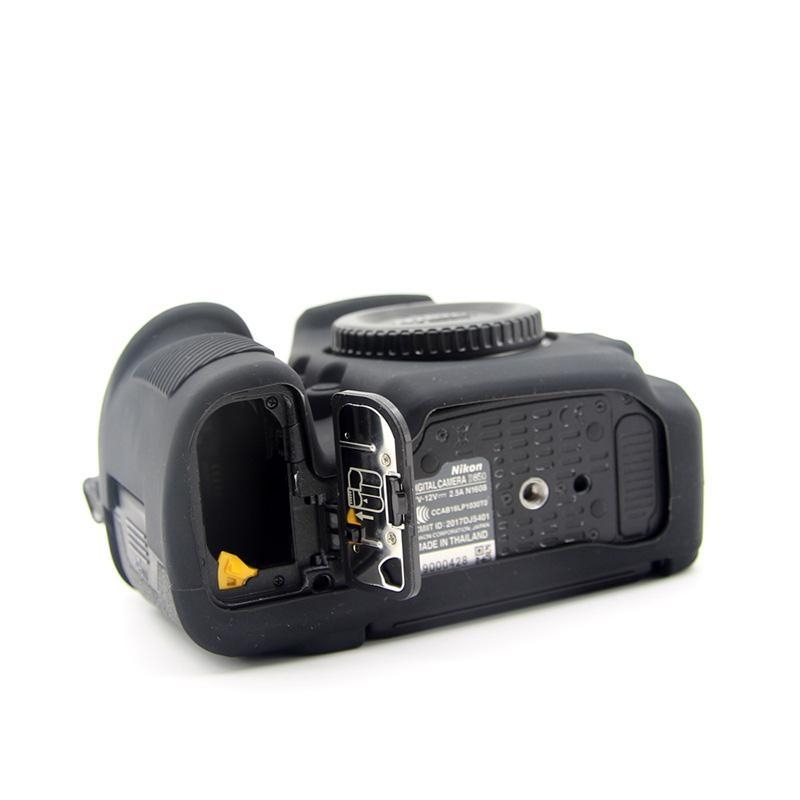 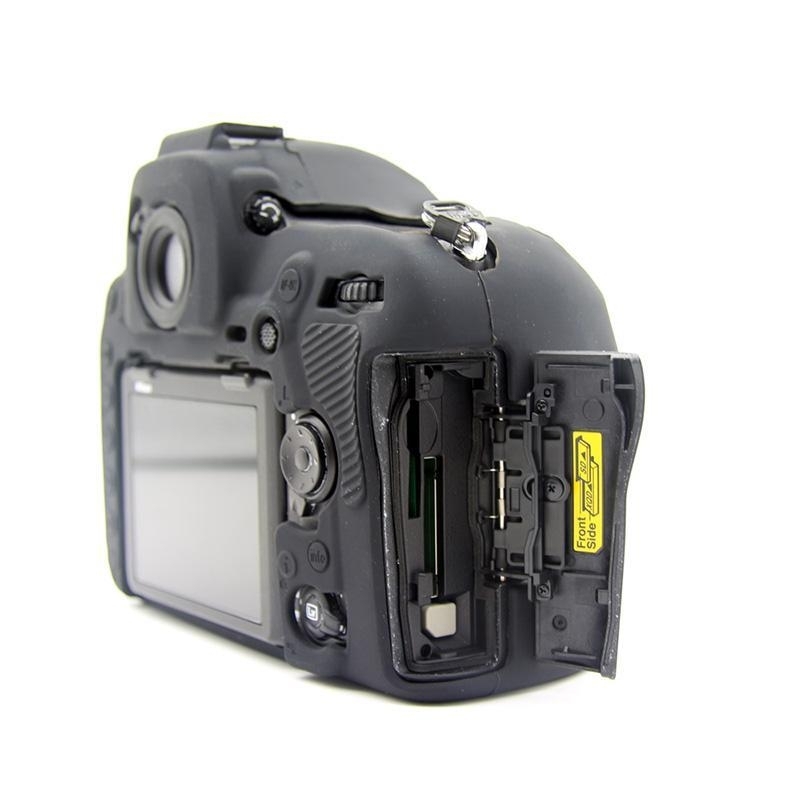 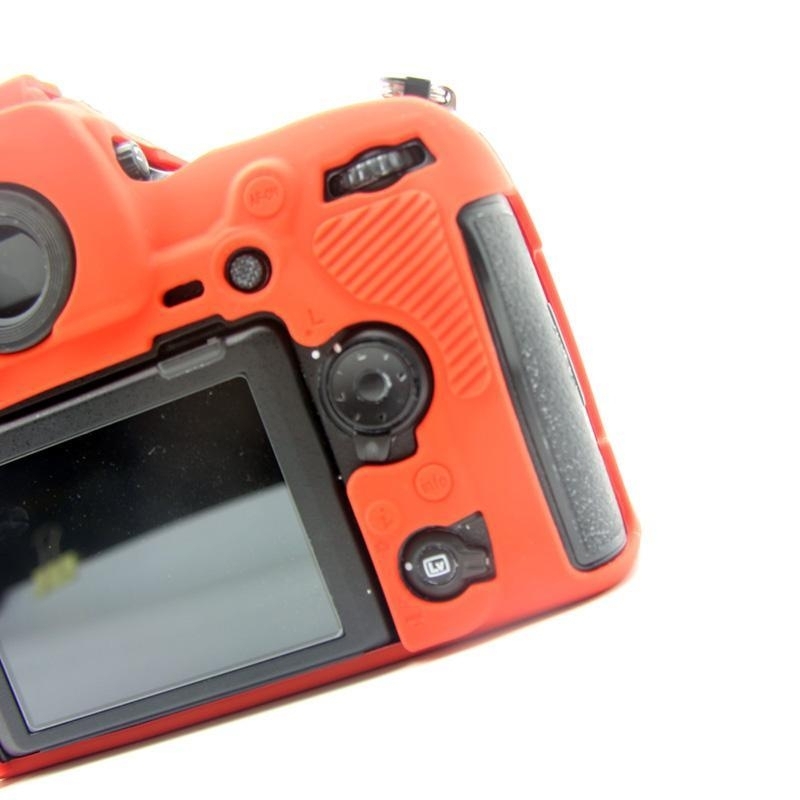 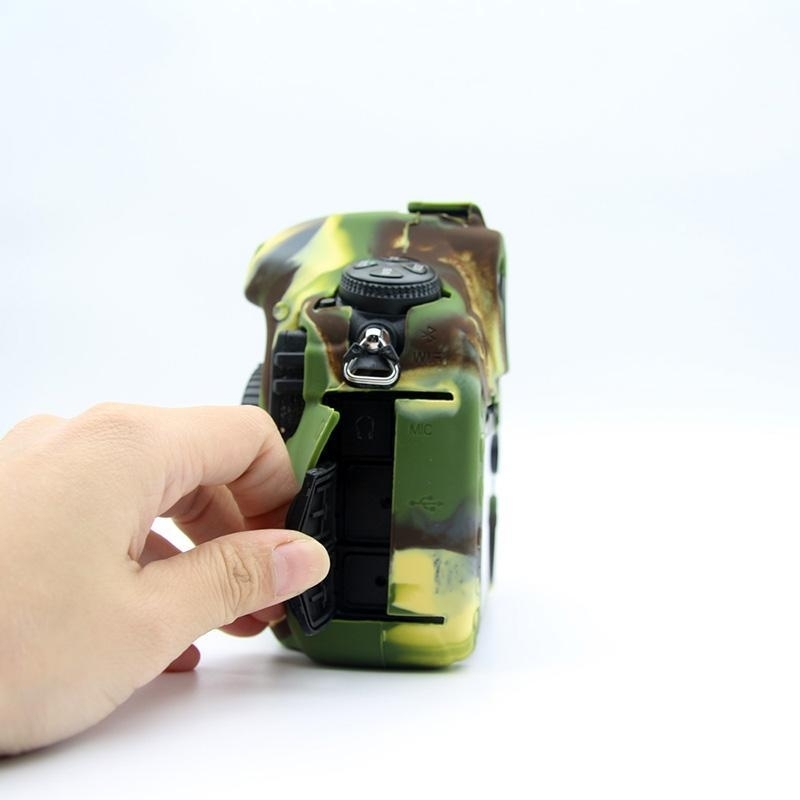 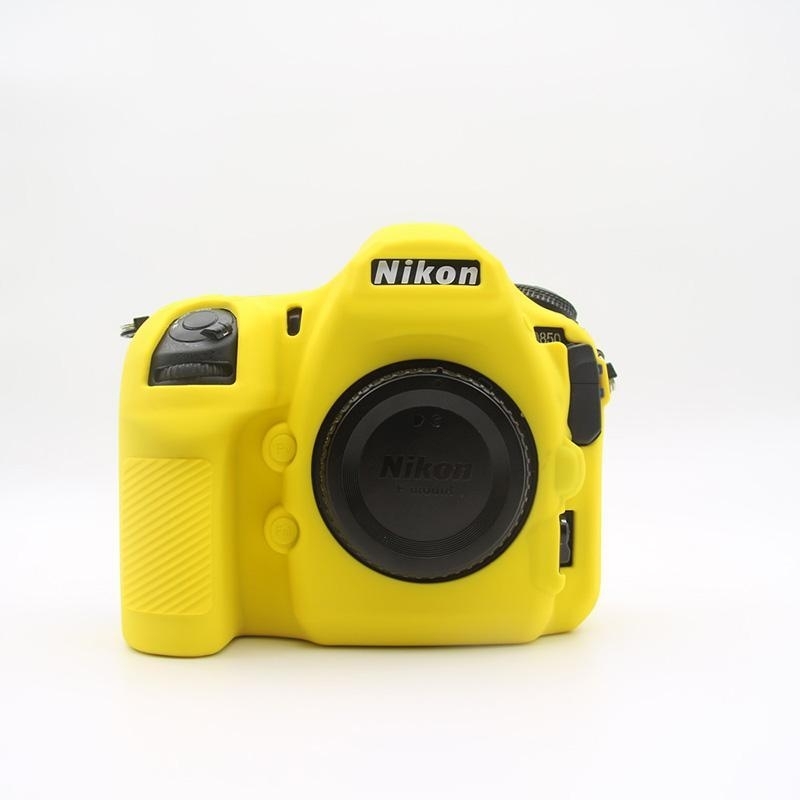 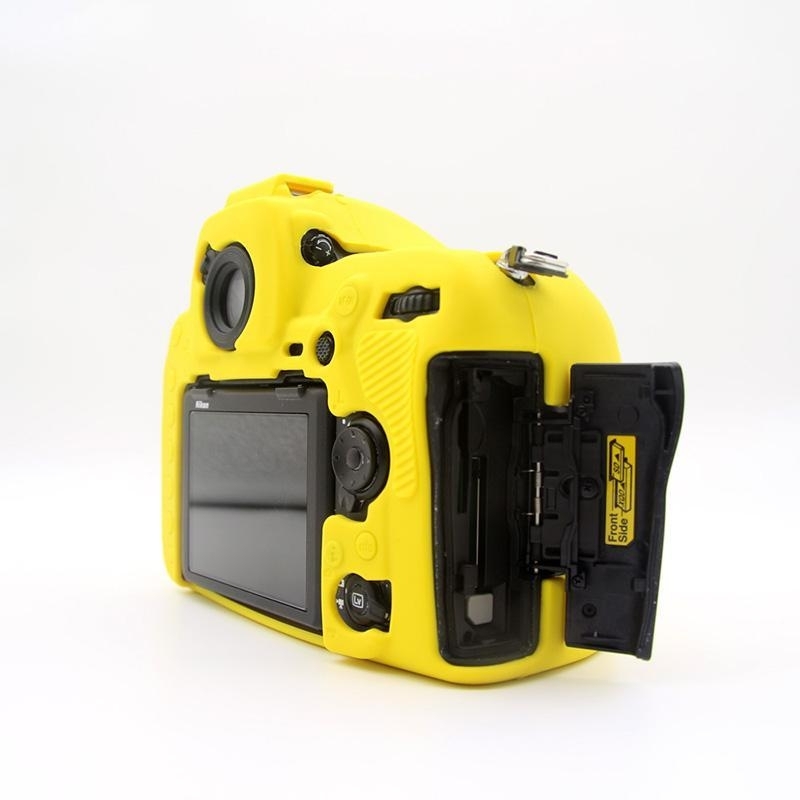 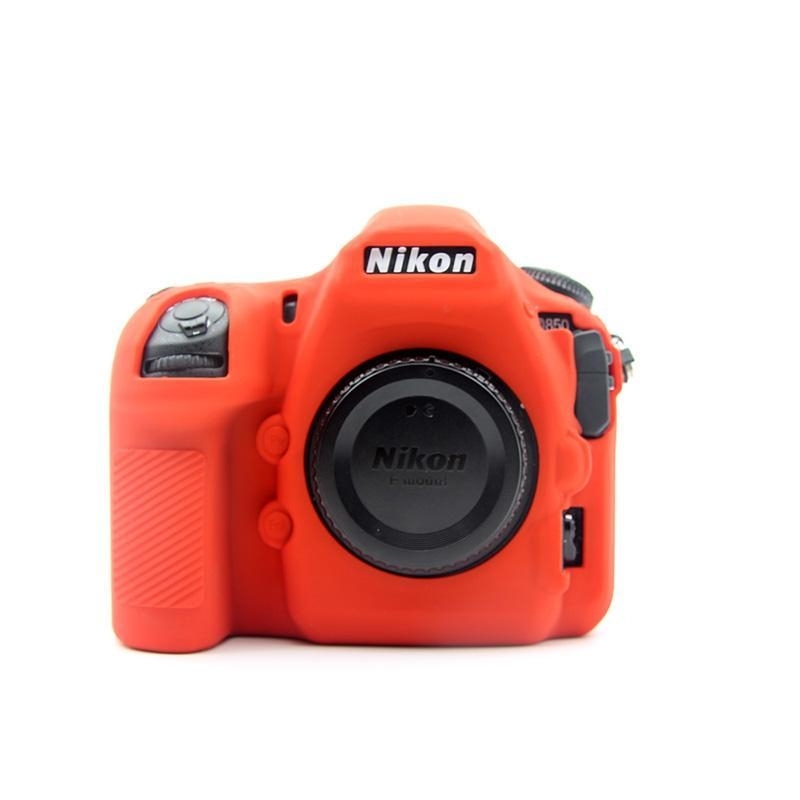 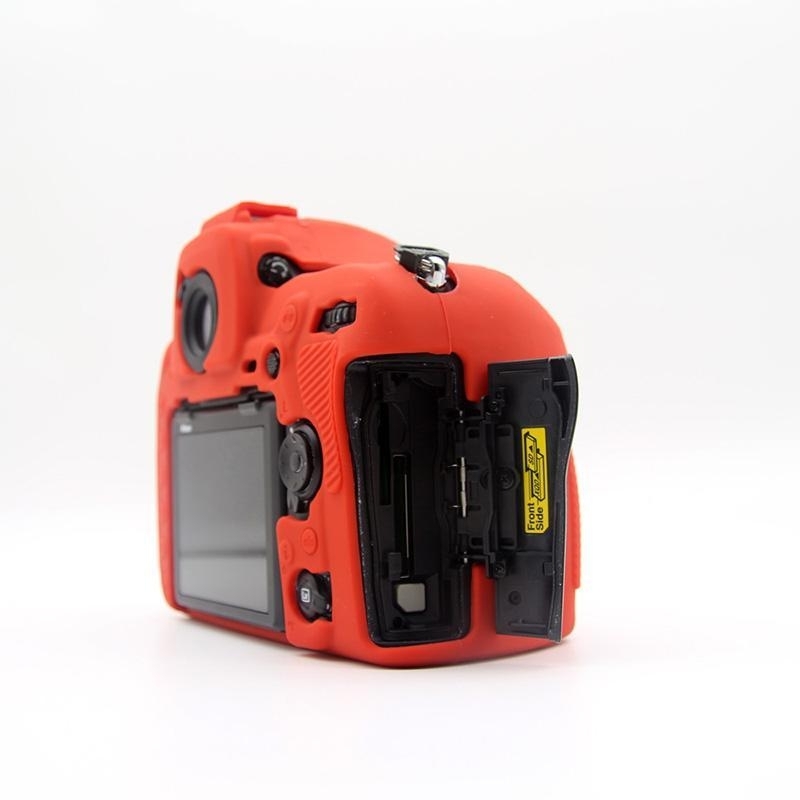 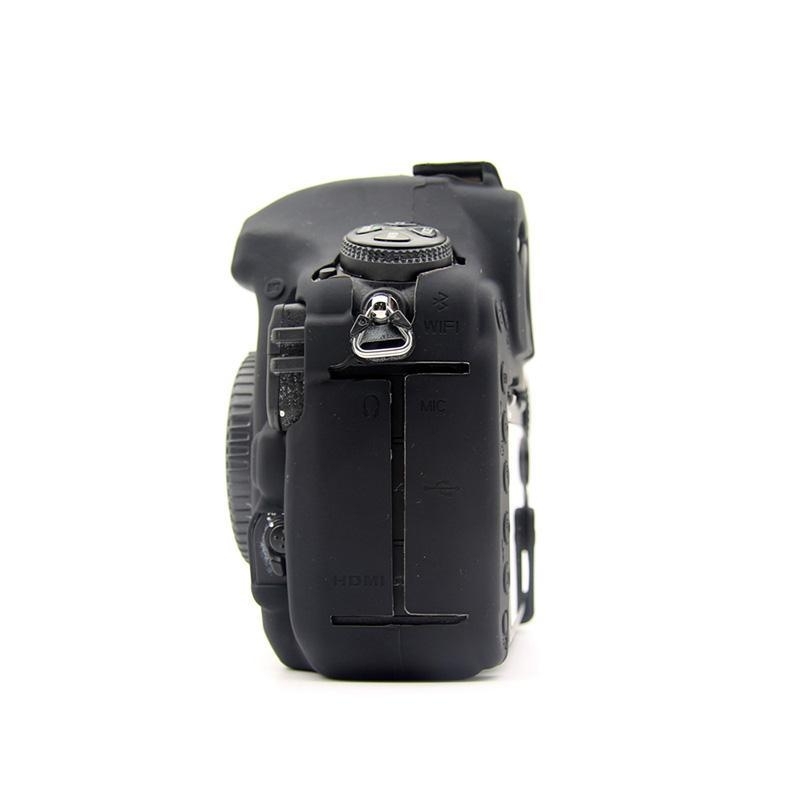 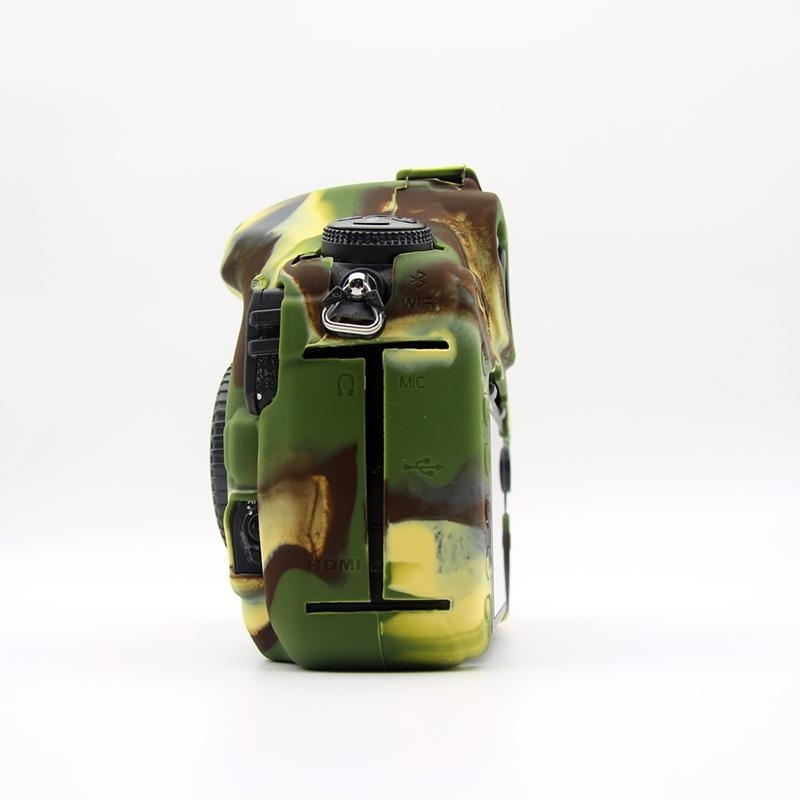 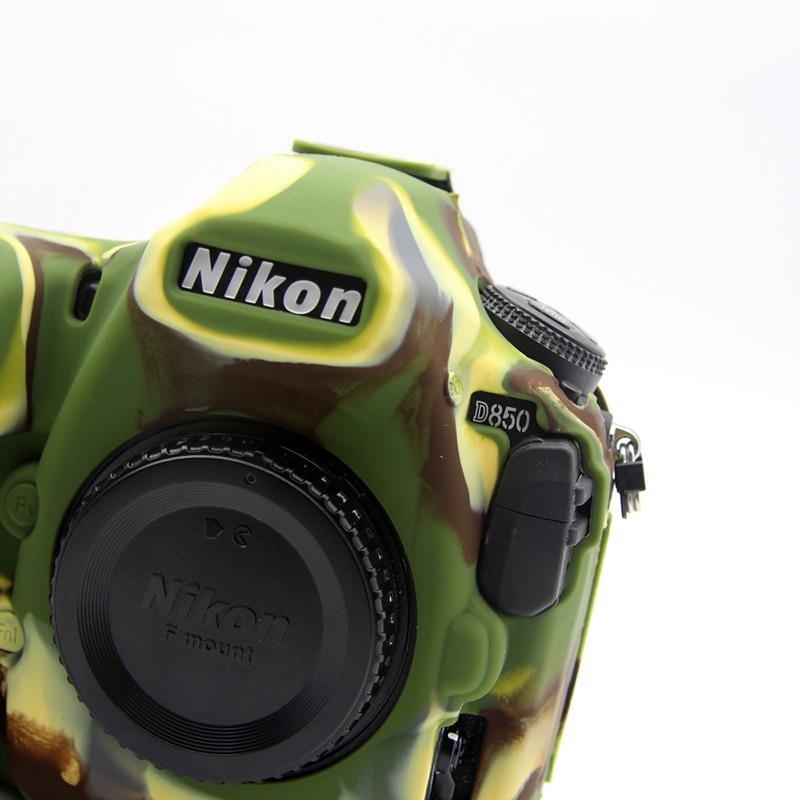 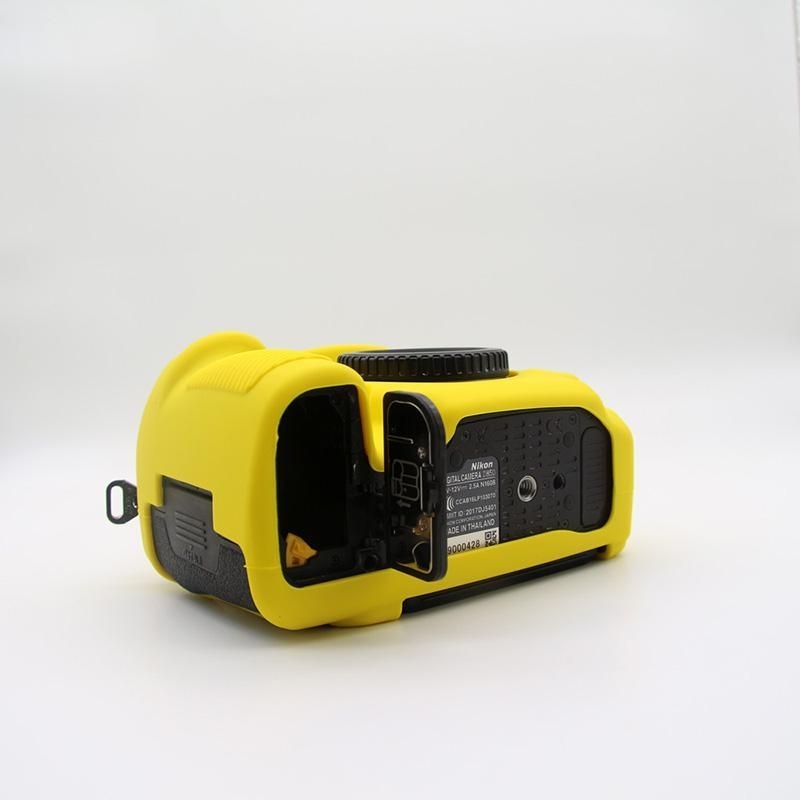 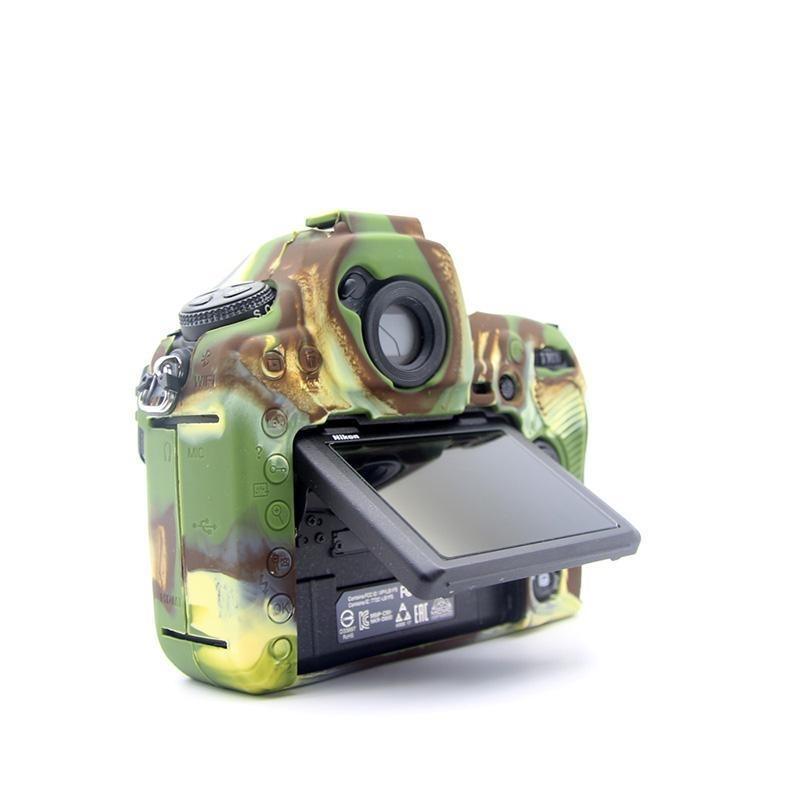 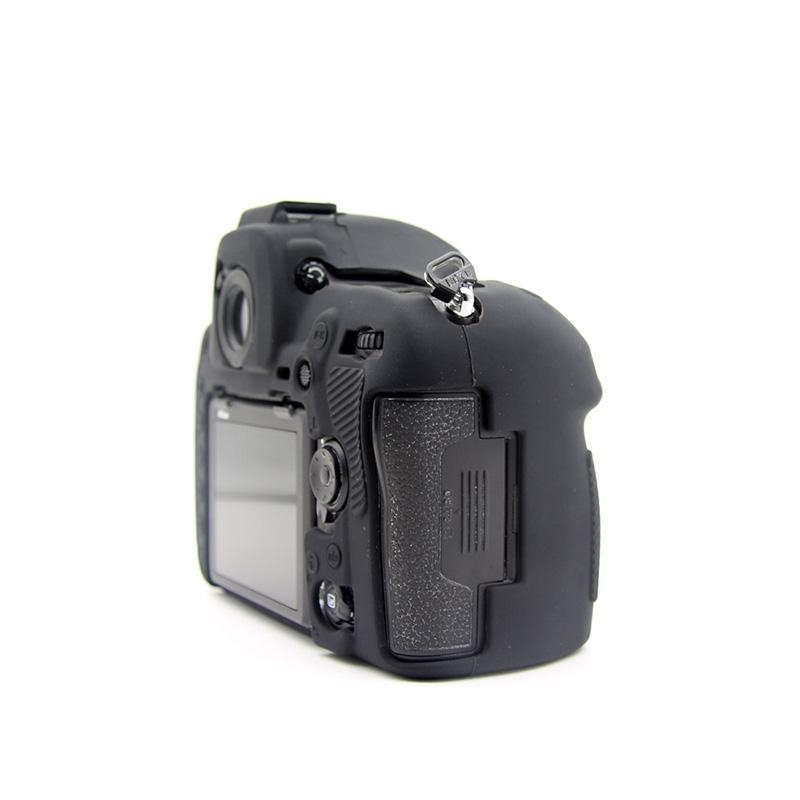 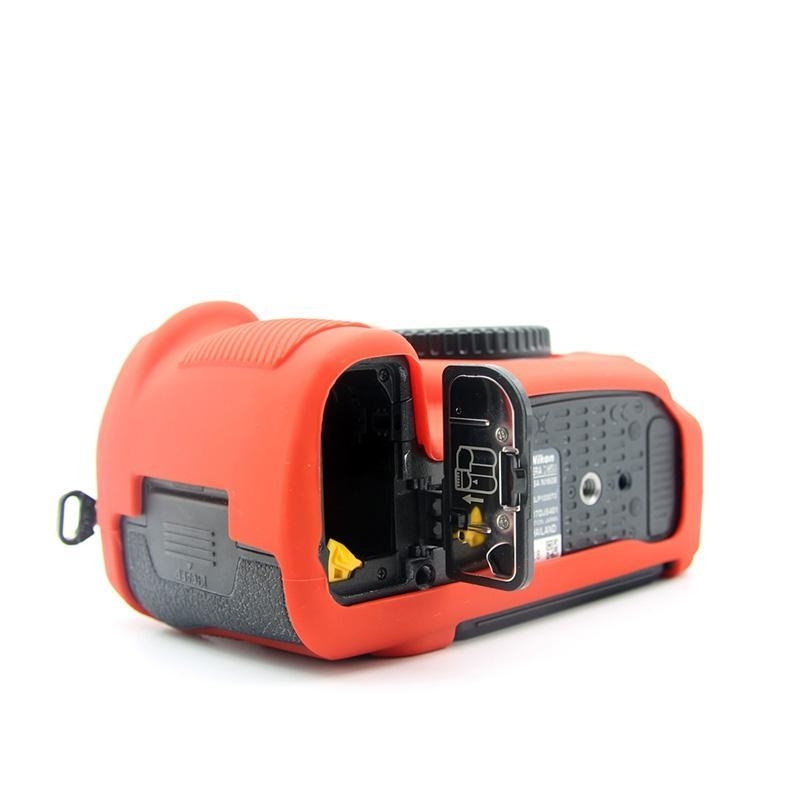 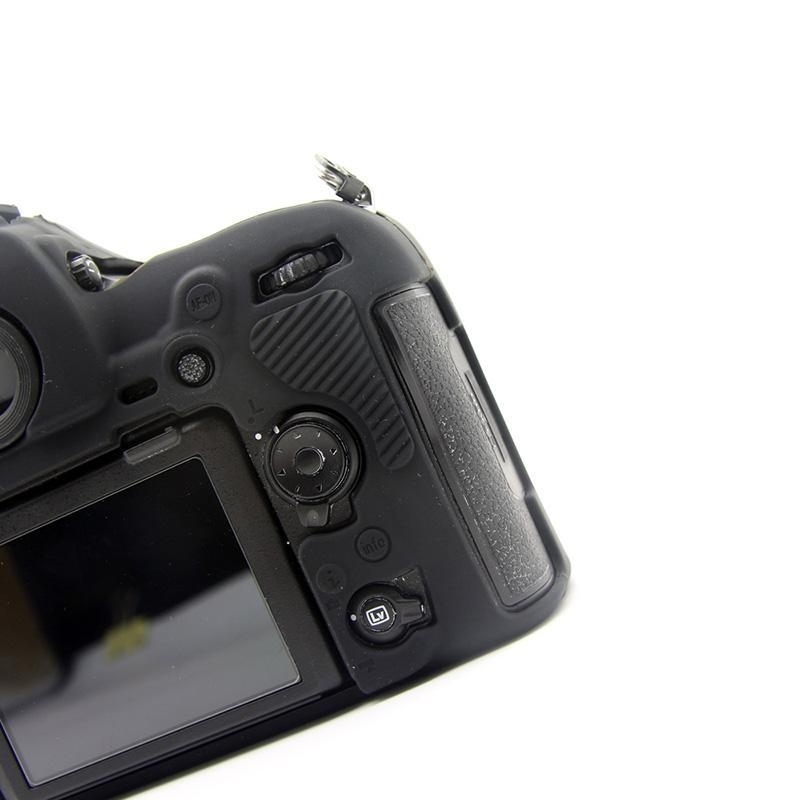 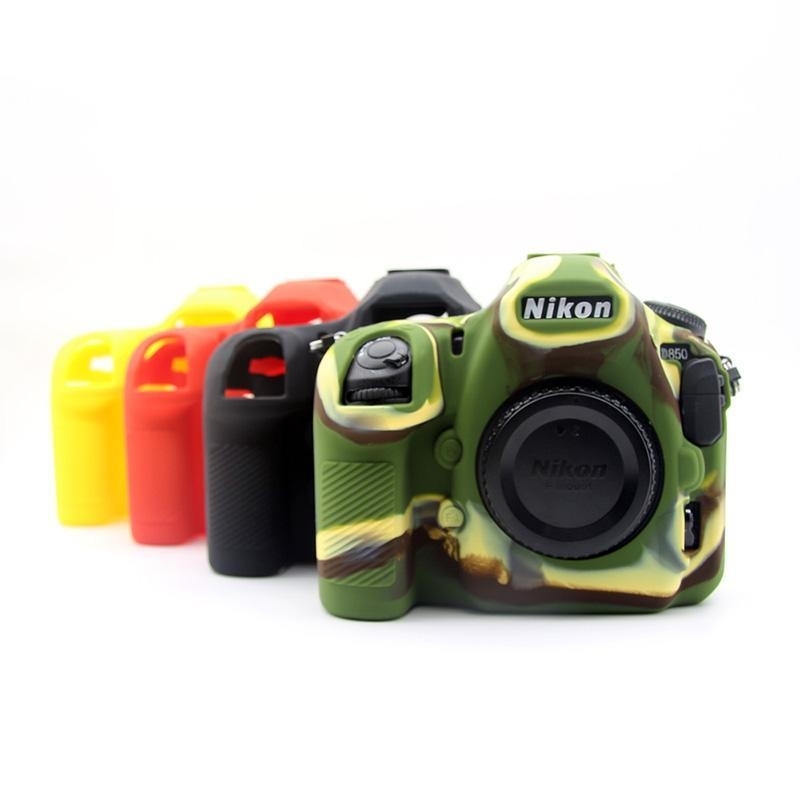 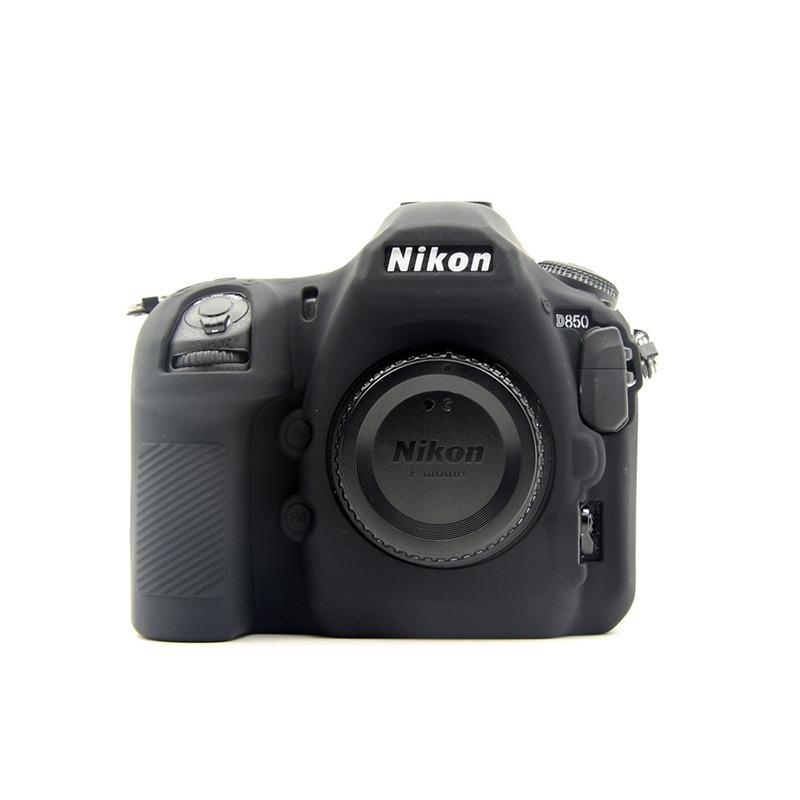 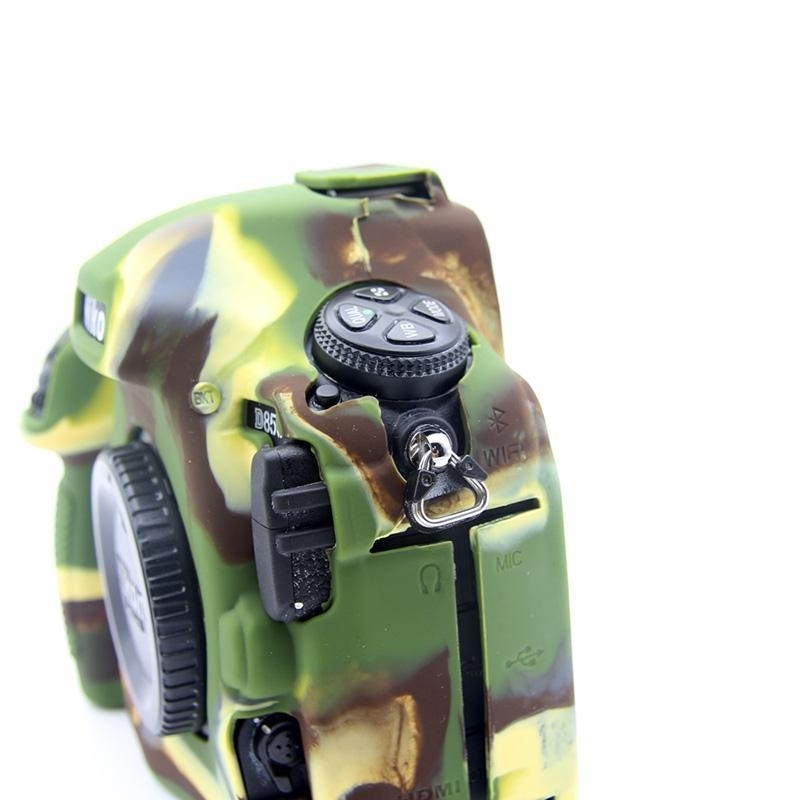 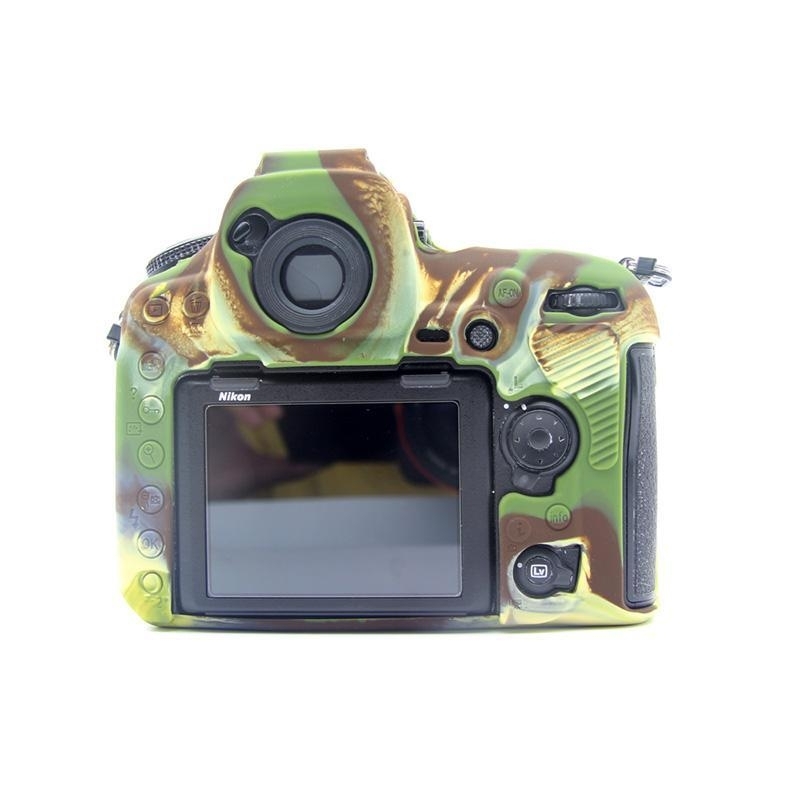 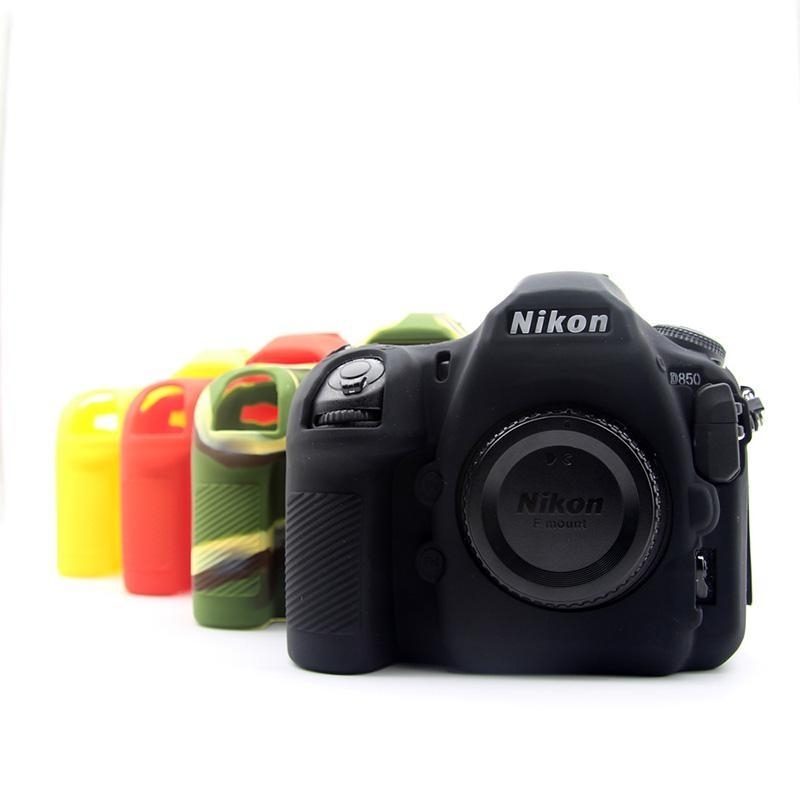 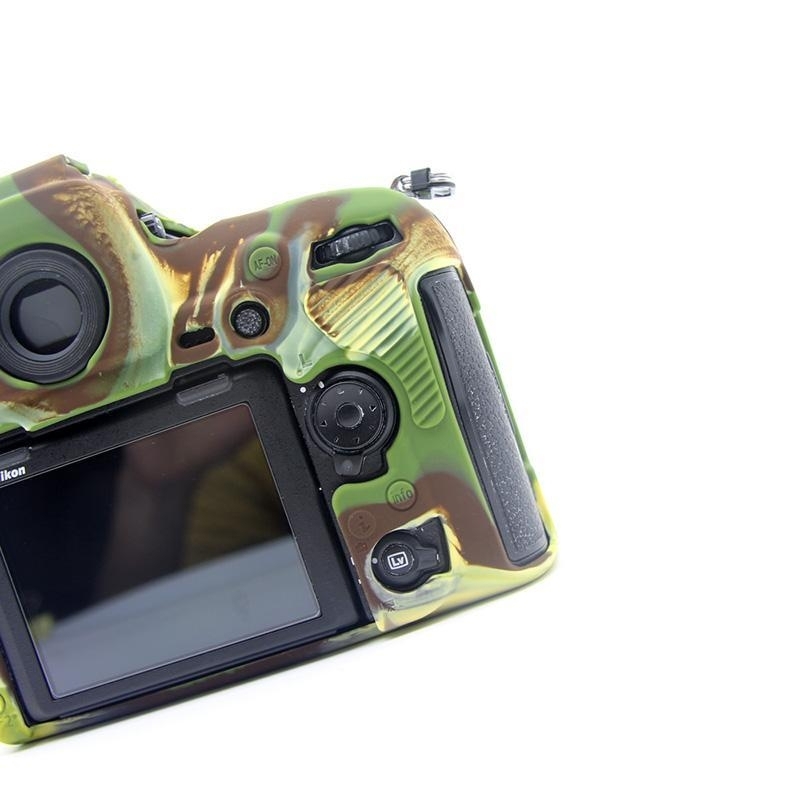 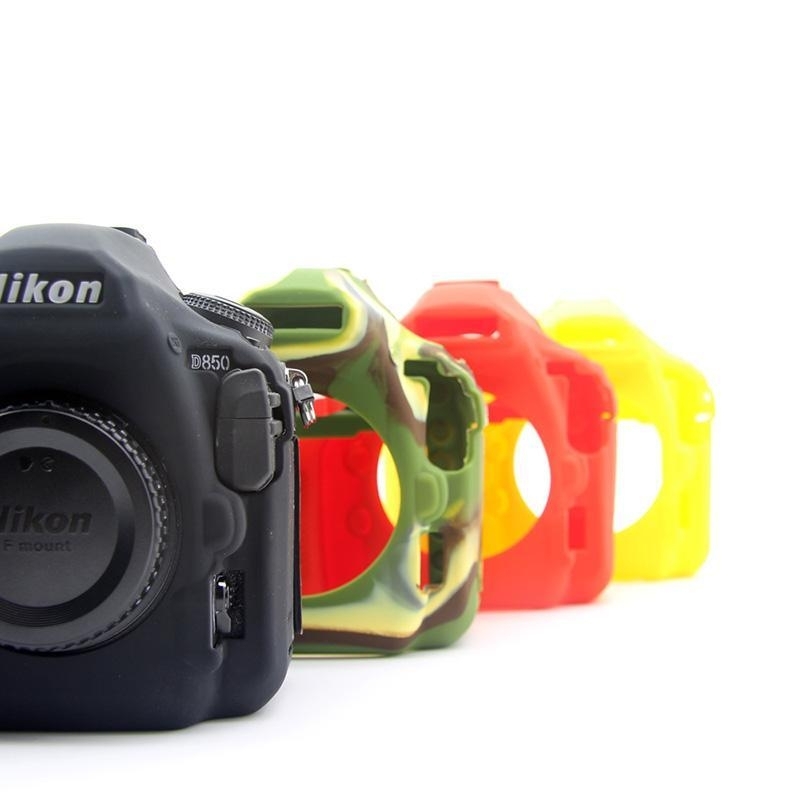 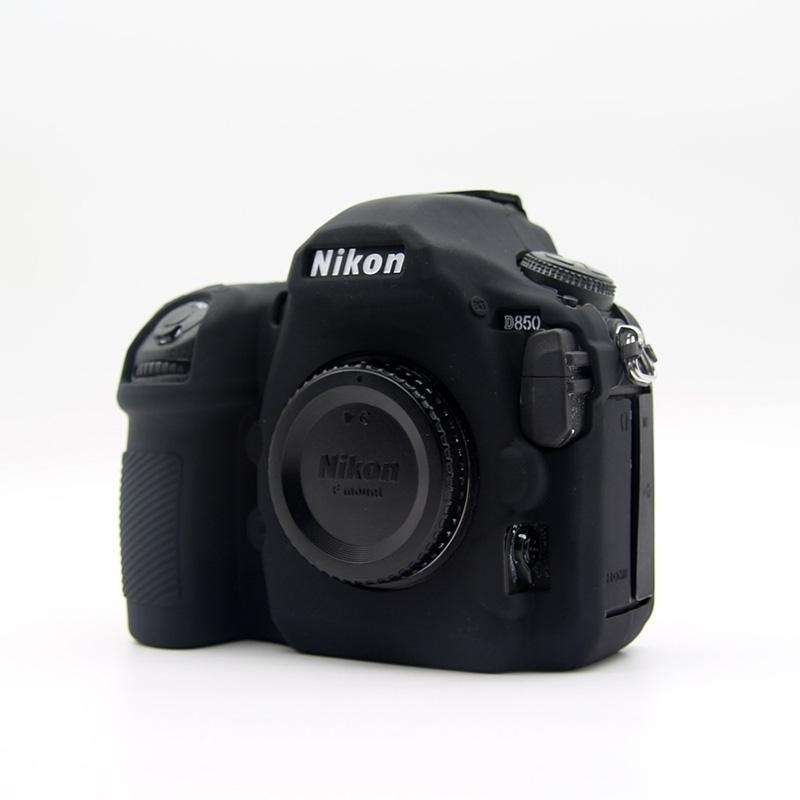 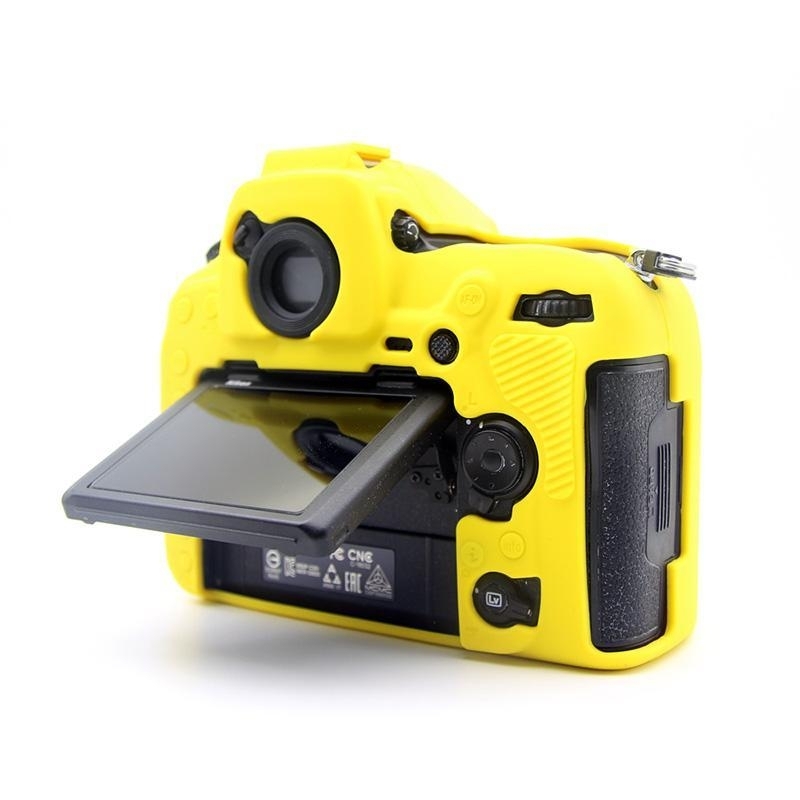 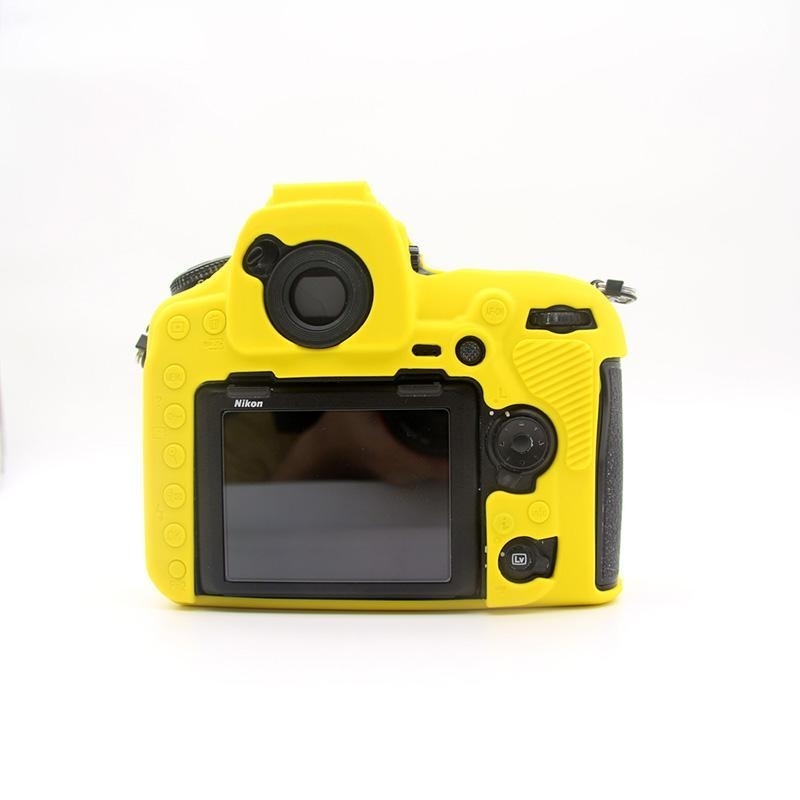 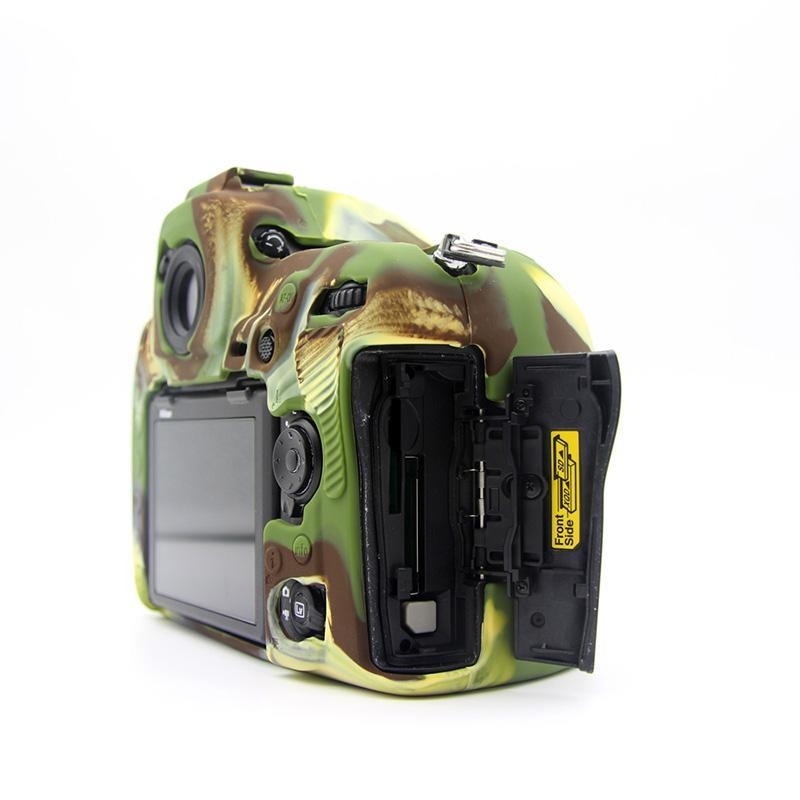 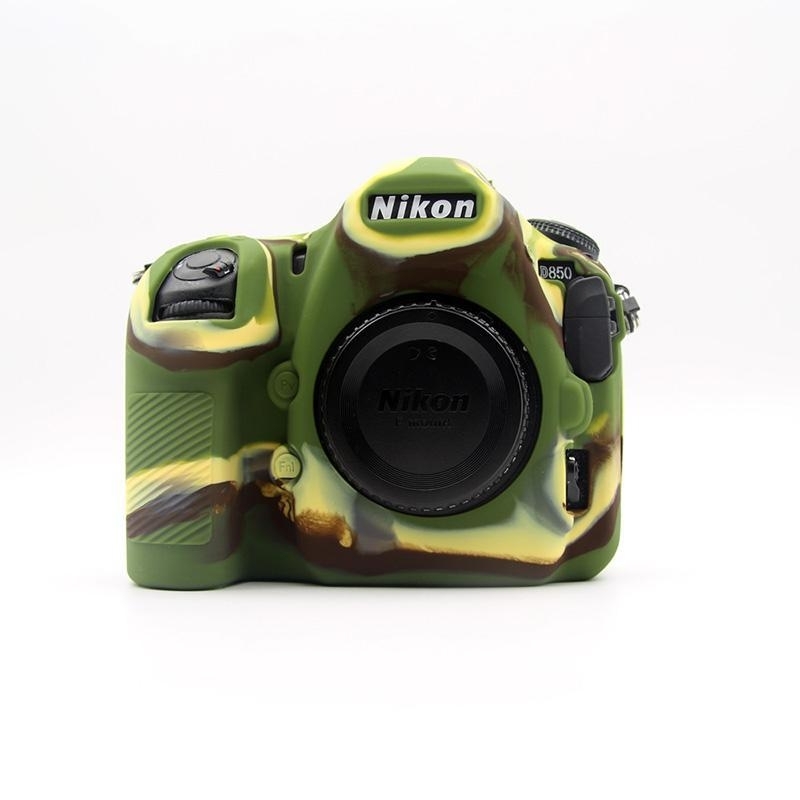 The silicone case have much cut out fits for your Nikon D850 camera, it allows you easy get access to viewfinder, shoot button, menu, battery door, screen, memory card slot etc. 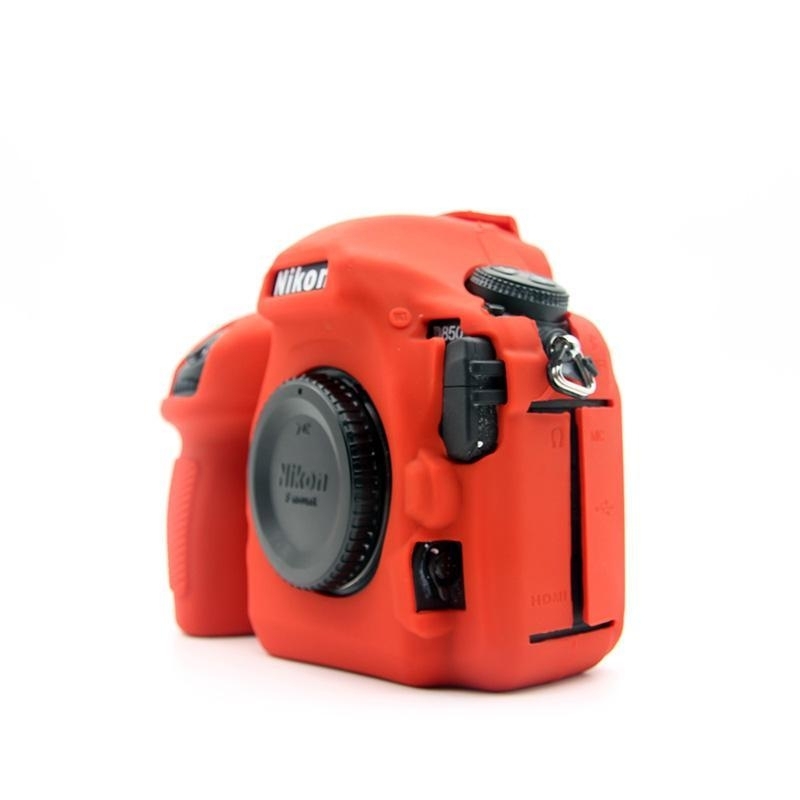 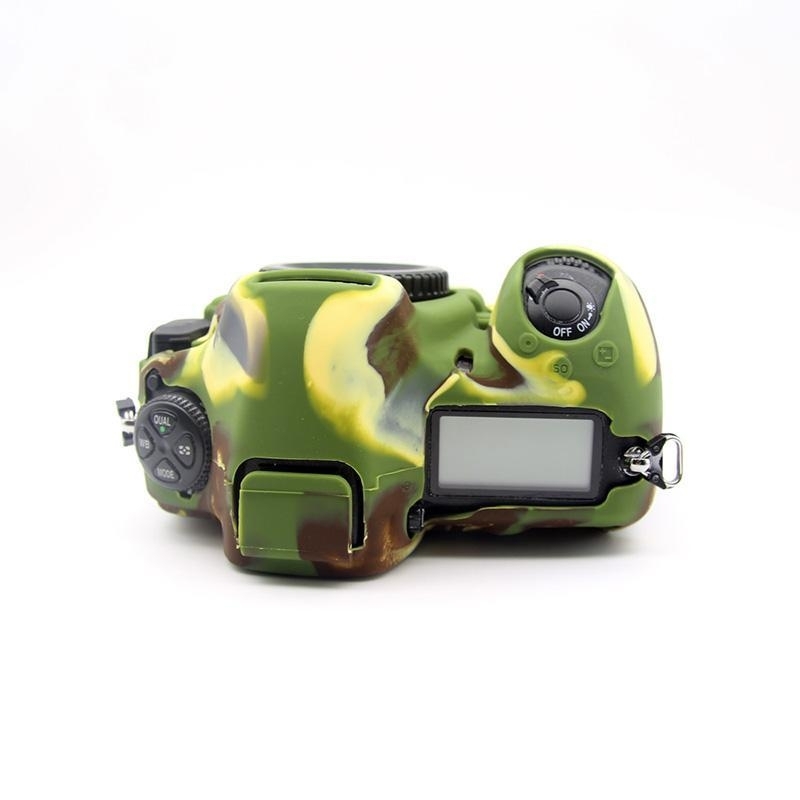 This silicone camera case comes in several different colors so you can select the one that suits you best. 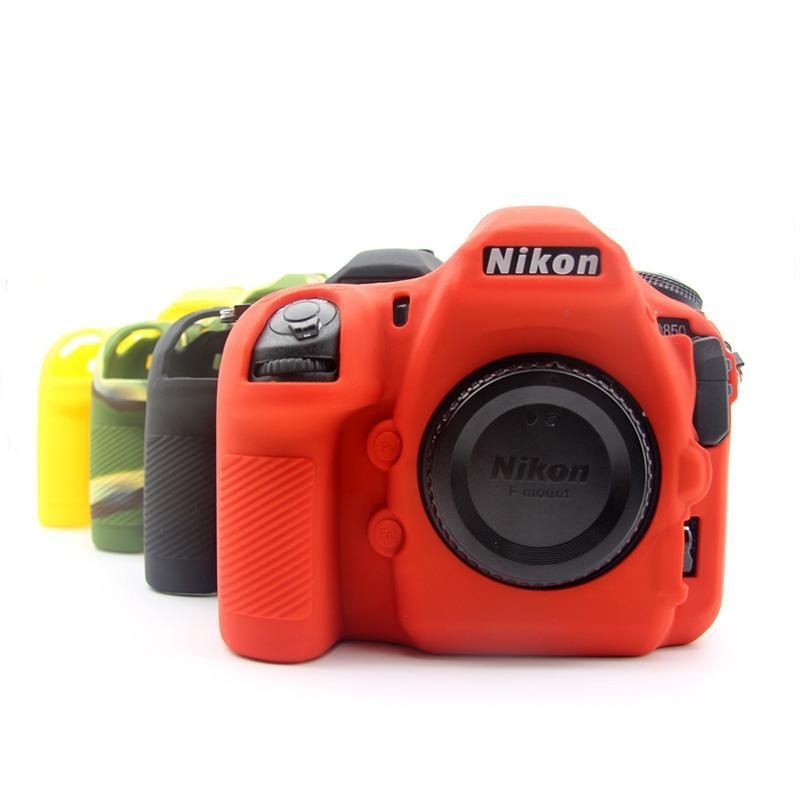 Choose between black, army green, yellow, red.